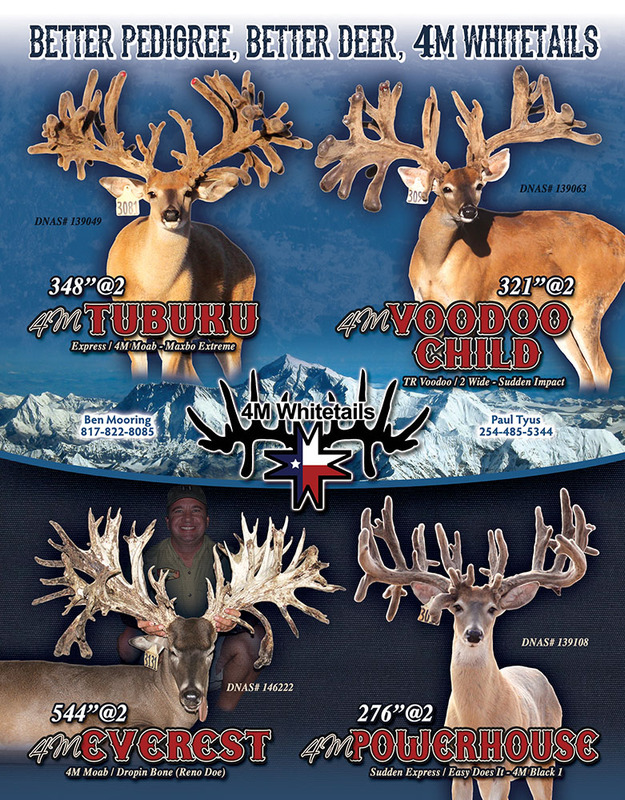 is located near Paluxy, Texas in eastern Erath county. Considered plateau country in the northern part of the Texas Hill Country the ranch is just a short drive from the Dallas Fort Worth Metroplex. 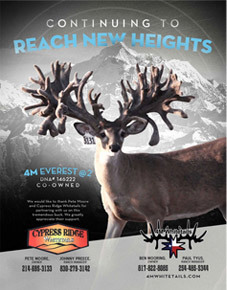 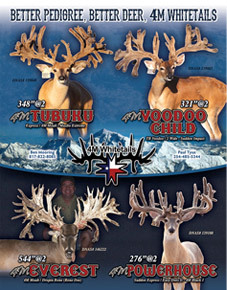 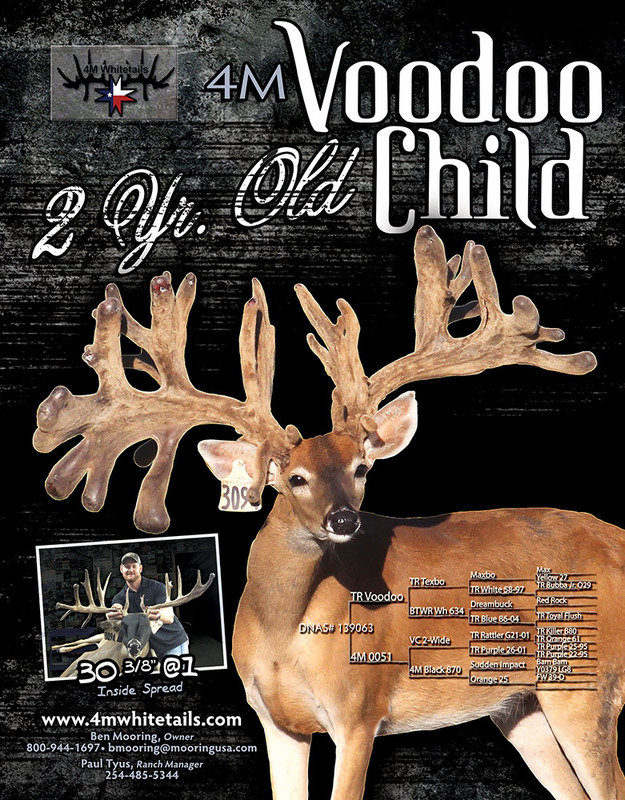 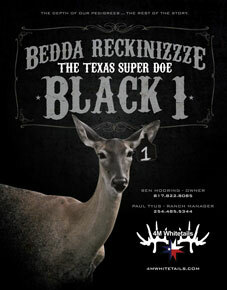 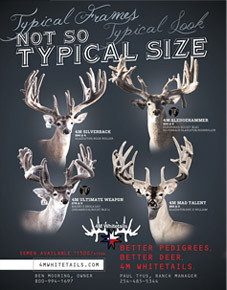 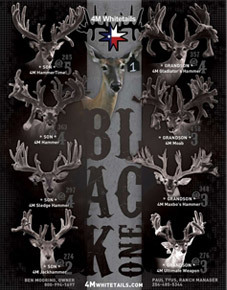 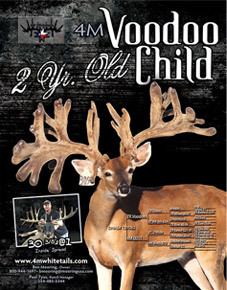 The ranch offers both Texas whitetail hunts and Texas exotic hunts. 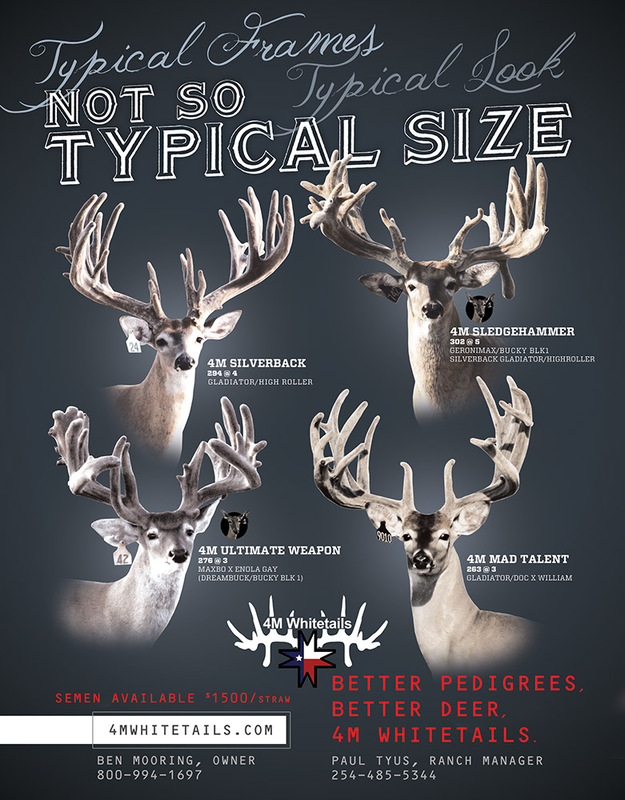 We offer a very limited number of hunts each and limit the number of hunters at one time as well. 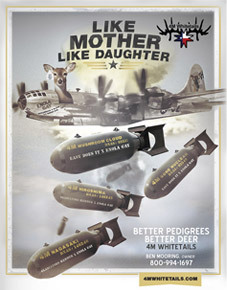 Our Texas whitetail breeding program is as intense as it gets. 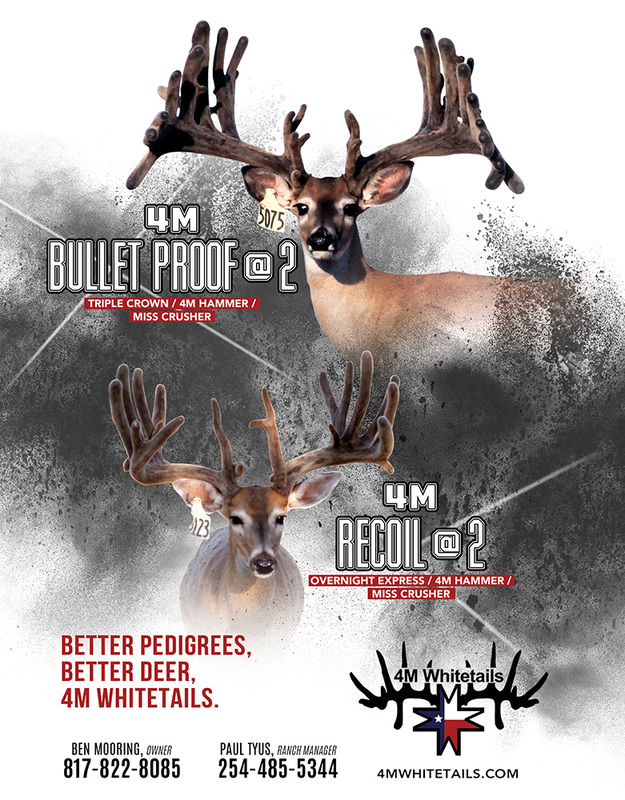 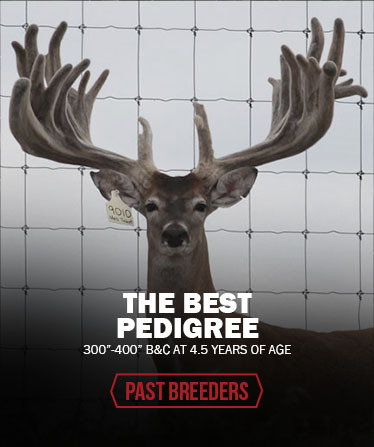 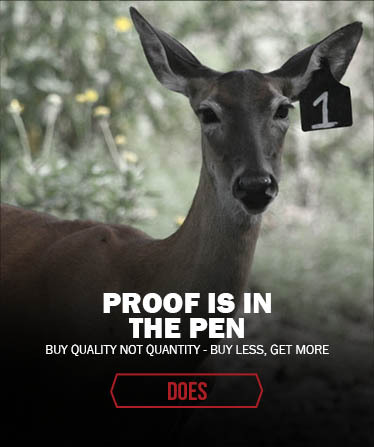 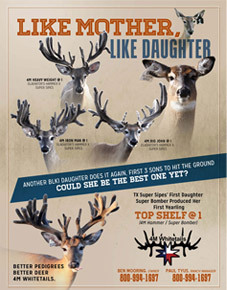 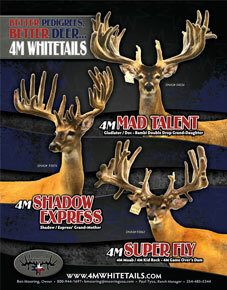 Specializing in typical and nontypical deer, We believe in better pedigrees, better deer. 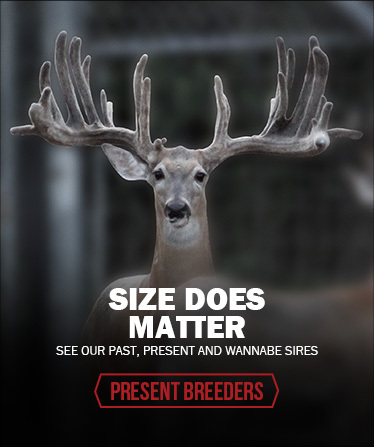 That's why we breed BIG ON BIG. 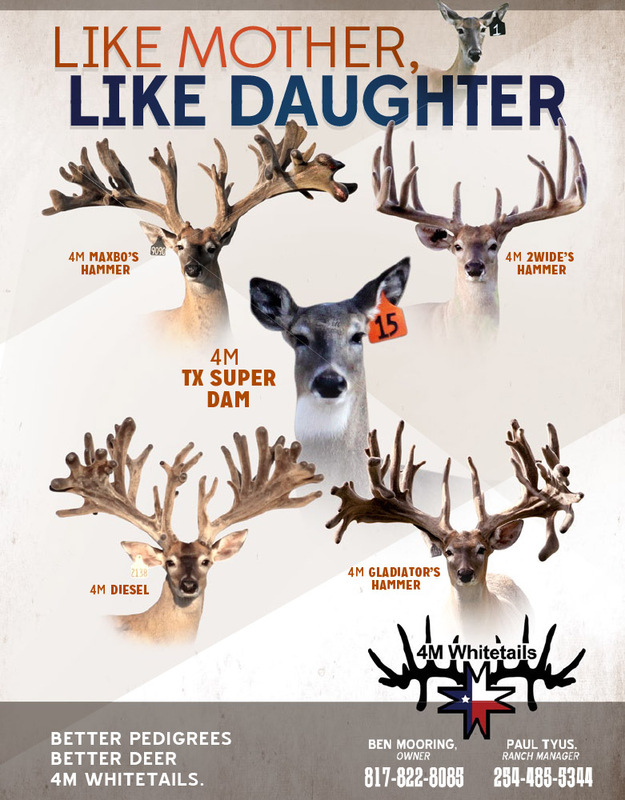 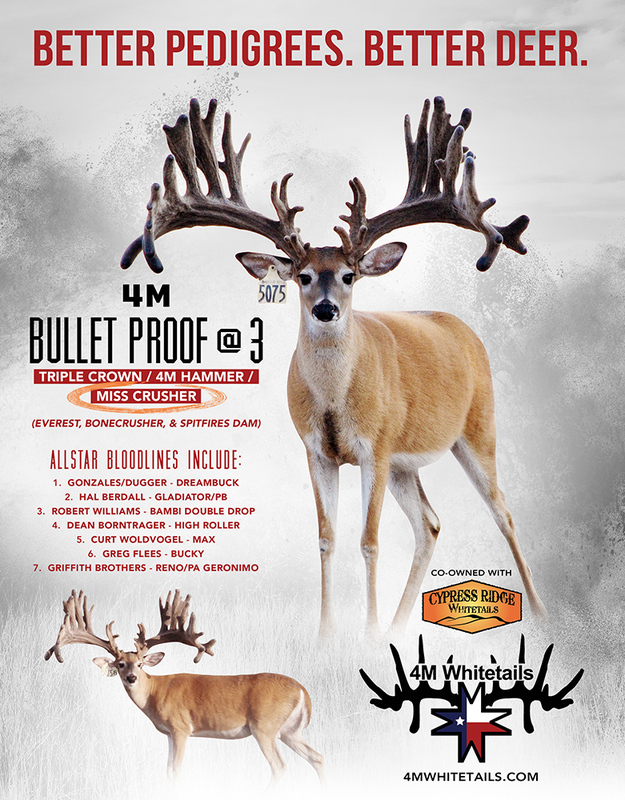 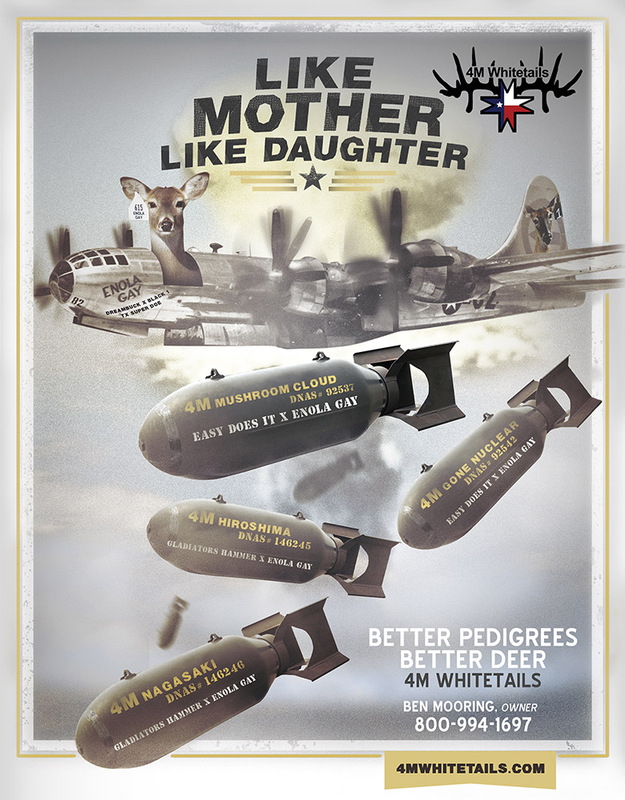 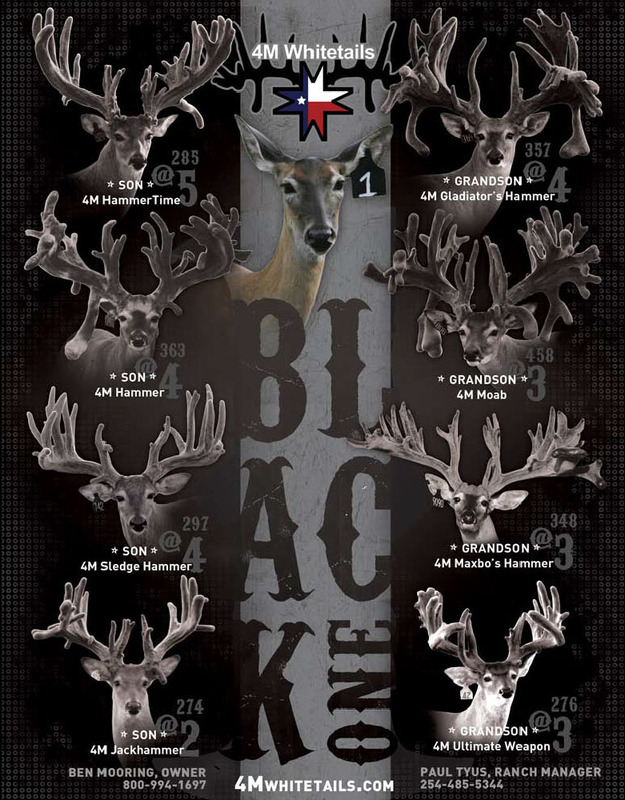 By combining some of the top whitetail genetics within the deer industry we have been able to produce a 4M line of superior whitetail genetics, resulting in numerous big bucks and super doe.